Following on from their debut release with Holloway last November, young London imprint Beat Werk announce a return for 2016 with Hagan. An African bass obsessed producer, he comes correct with the label's second EP, 'Lockdown', dropping later this month. Featuring two original tracks from the Mawimbi and Soupu Music affiliate; the title-track Lockdown and it's de-icer worthy counterpart Glacier, Holloway returns for a remix as well as Bristol based producer Majora. Exclusively streaming above, Glacier is the dancefloor version of a Slush Puppie – blue raspberry flavour with a swirl of red berry in the middle. Don't forget your road-man gloves. 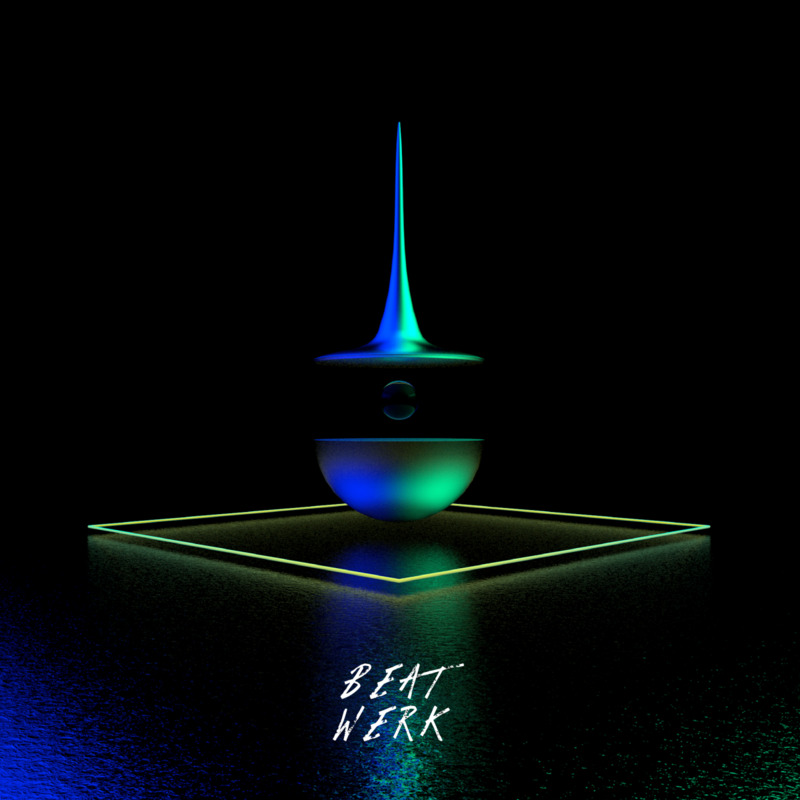 'Lockdown' is out January 29th on Beat Werk (pre-order).